10. Mary Elle Fanning: The 13-year old Mary Elle Fanning igrabbed the tenth spot for earning $1.5 million when she starred in the film “Super 8.” The young actress became active on the TV screen last year. Boasting talents in acting, singing — and being the younger sister of teen actress Dakota Fanning — it’s easy to see why this young beauty rakes in the dough. 8. Willow Smith: Beginning her career when she was a mere 7-years-old, the daughter of popular singer, actor, and rapper Will Smith and actress, singer-songwriter and director, Jada Koren Pinketh Smith, has entertainment in her veins. Willow has reportedly earned $4 million from her singing engagements — and she’s only 10 years old! 7. 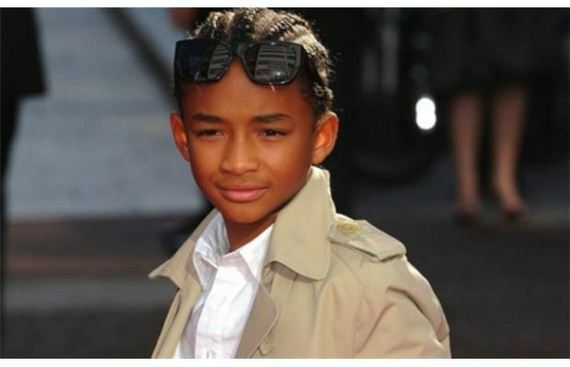 Jaden Smith: Another child of Will and Jada Smith, Jaden reportedly earned $5 million for in the movie “The Karate Kid.” His biggest break came when he became part of the film “The Pursuit of Happiness” alongside his dad in 2006. 6. Selena Gomez: Building from a TV-show stint on “Barney and Friends” where she played Gianna, Selena has succeeded in acting and singing her way to her current $5.5-million fortune. 5. 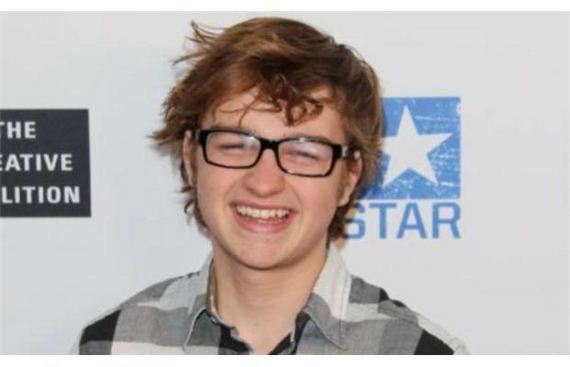 Angus T Jones: The 17-year old actor from Austin, Texas, who began acting at age 6, has reportedly earned an astounding $7.8 million so far. 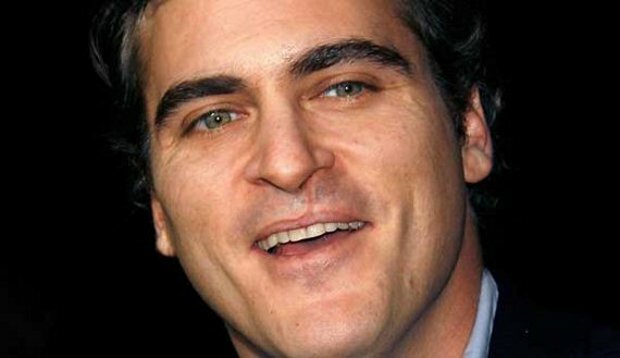 The young actor is said to earn $300,000 per episode for his role on the TV show “Two and a Half Men” plus a signing bonus of $500,000. 3. 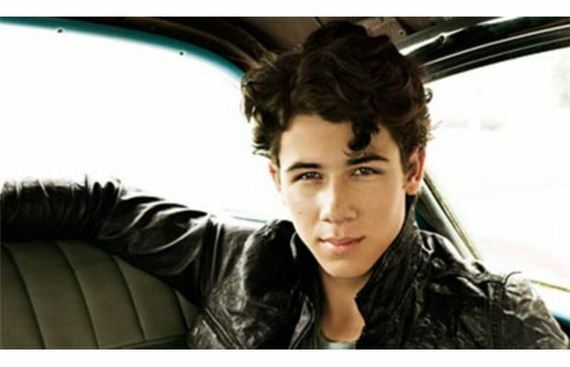 Nick Jonas: The 19-year-old actor, singer-songwriter and a musician – best-known for his part in the Jonas Brothers — boasts total earnings of $12.5 million that came from his TV and broadway performances, and record sales. The brown-haired beau was reportedly discovered when he was just 6 years old while having his hair cut at a barber shop. 2. Miley Cyrus: Falling from No.1 last year, the teen queen — and former “Hannah Montana” star — has a reported net worth of $48 million for her acting and singing. 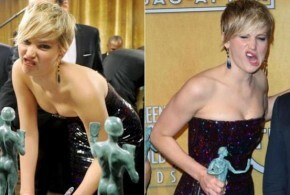 The star reportedly got her foot in the industry door at the age of 8, when she joined her father (country music star Billy Rae Cyrus) on the TV series “Doc” in 2001.